We pride ourselves on providing high quality child-centred holistic care for your child in a secure comfortable setting. Our practitioners are highly skilled in maximising every opportunity for learning and as a result children make rapid progress in all areas of development. The first few years of your child’s life are the most important; at no other point in their life will they learn and develop so much. It is important to nurture them through these formative years and we provide a safe, stimulating, and challenging environment for them to develop to their full potential. We have a wide range of play activities and equipment appropriate to your child’s age and we work through a stimulating, planned and child-initiated framework to make sure development is balanced and thorough. We use the Key Person system to ensure every child has a sense of familiarity and belonging, giving them a good base to play, make new friends and develop a love of learning. Across all our rooms we follow the Early Years Foundation Stage (EYFS) Framework, giving us an excellent, approved base to make sure every child becomes the best they can be. 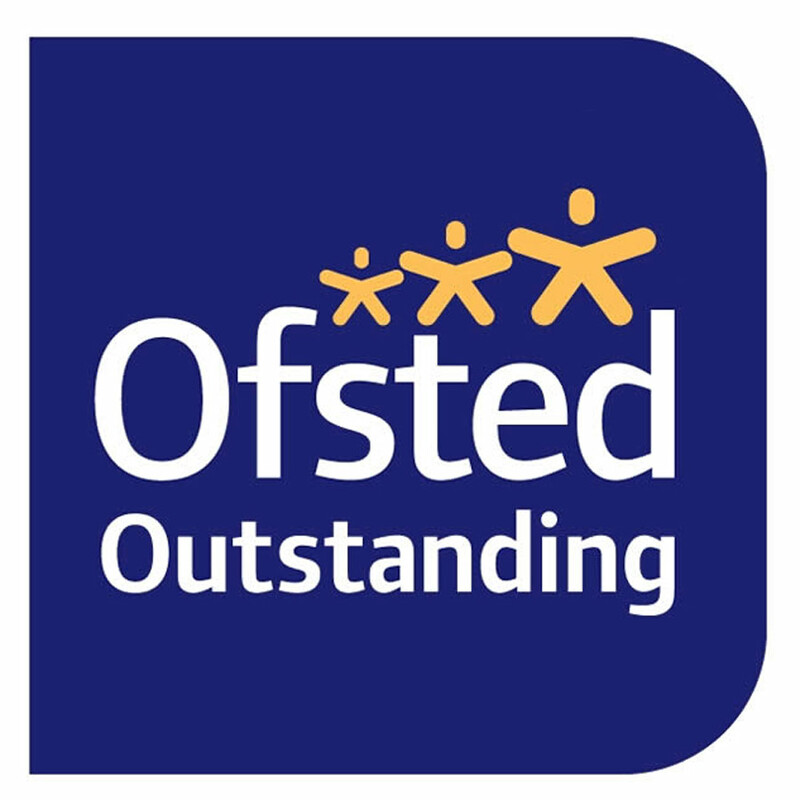 We firmly believe that children benefit the most when parents/carers and staff work together in partnership to ensure the quality and care and learning for the children. The nursery team welcomes parents/carers as partners and this relationship needs to be built on trust and understanding. A two-way sharing of information is key to this.